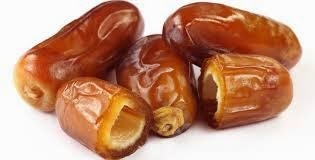 If you really likes sweet but not want to consume more calories than Khajoor or in English dates are very beneficial for you. Dates are mainly free from cholesterol and very very low in fates. every person loves to eat sweet mainly in India after meal everyone want sweet. If you are suffering from digestive problem then eat dates because it consist unique kind of amino acid. It is very good for providing instant energy. Pregnant lady can eat dates at any time because it is full with minerals vitamins. It contain kind of uniqueness that can protect from the Cancer disease. Cholesterol can also be control by dates. Mainly most of the ladies feel so anemic due to their monthly periods and other blood related issues but dates can give you wonderful solution for treating anemia. with the dates you can also control tooth related issues. 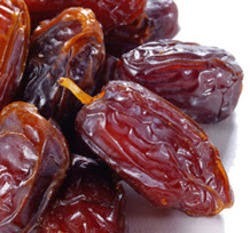 if you are very thin then eating dates can control this it will help to gain weight.